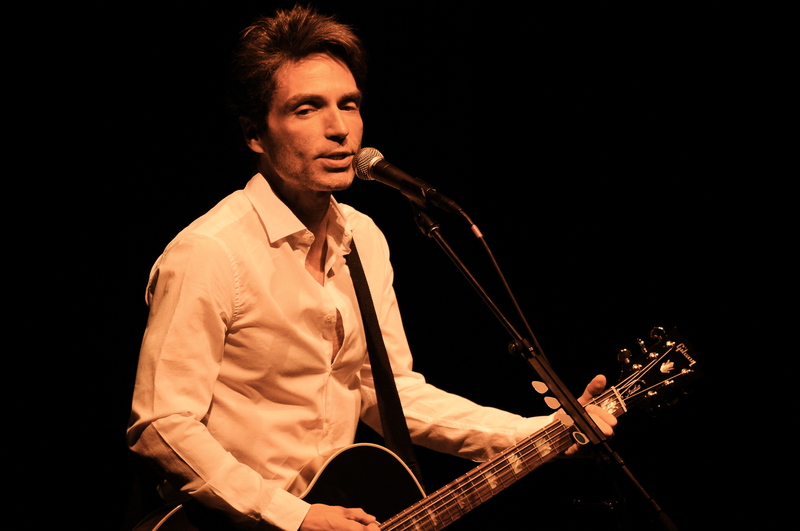 Richard Marx has sold 30 million albums since his 1987 debut. He is also the only male artist to have his first 7 singles reach the top 5 on the Billboard chart. No one has that kind of success without making a connection with their audience. This connection was evident from the moment he walked on stage. 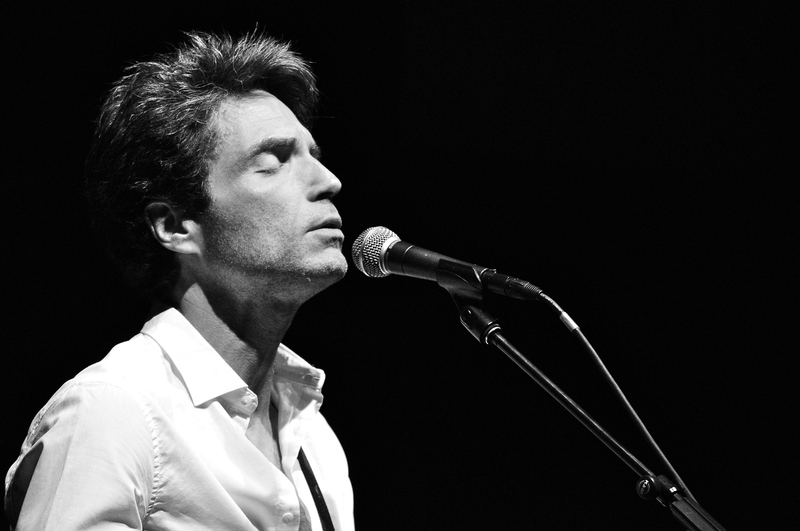 Marx is in the middle of a worldwide solo acoustic tour- truly solo, just him on guitar and sometimes piano. The intimacy of the venue (which he commented on) enabled Marx to strip the songs down to their simplest form and to let the audience in on the process that went into writing some of them. He talked about collaborating with the late Luther Vandross on the Grammy-winning “Dance With My Father”. 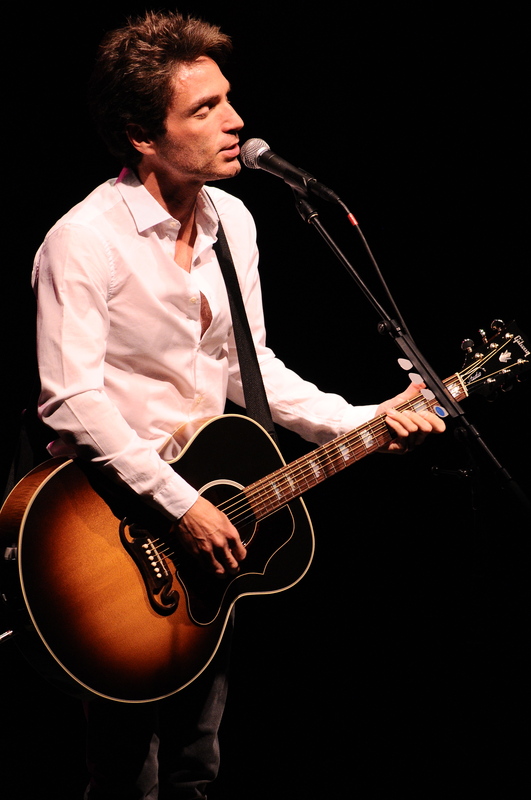 This is a song he has only recently begun playing live as a tribute to his friend. Before introducing “Hazard”, he mentioned how he was looking to create something different from what he was usually writing. People around him kept telling him he should record it but Marx wasn’t happy with it. “Hazard” went on to become one of his 14 #1 hits to date. 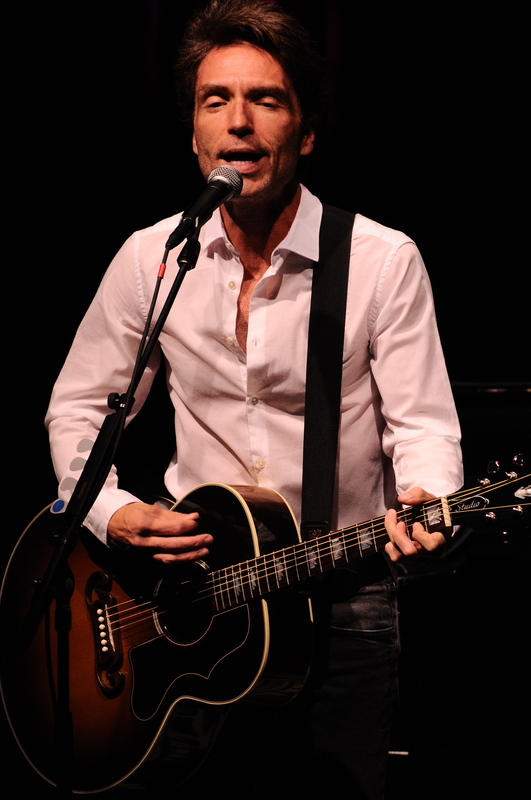 In recent years, Marx has mostly been writing and producing for other artists. 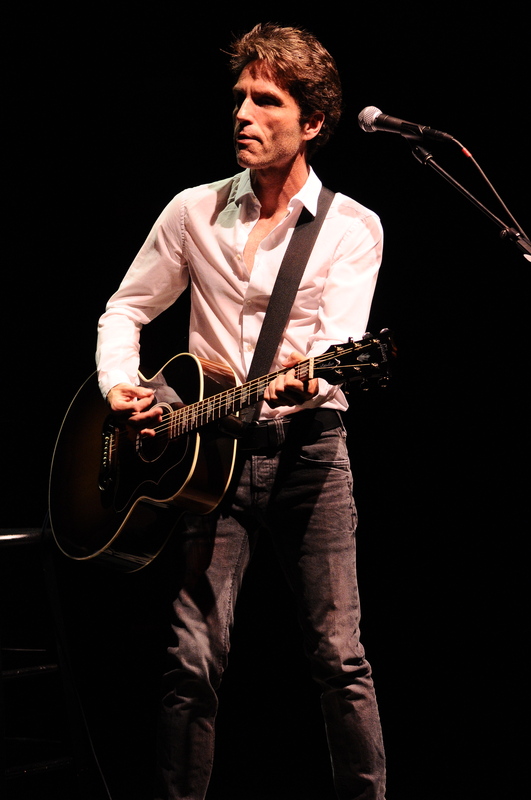 He performed two of these (also #1 songs): “This I Promise You” (NSync) and “Long Hot Summer” (one of 3 hits he’s written with and for Keith Urban.) The latter led into a hilarious country song he wrote recently ”How Can I Miss You When You Won’t Go Away.” As someone in the crowd noted, this song would be perfect for Brad Paisley. The setlist was quite impressive as Marx played nearly every song you could want to hear. Only quibble: not playing “Right Here Waiting” on piano. His voice was outstanding throughout, sounding pretty much the same as he did over 25 years ago. Marx said he will have a new album out next spring. Hopefully, that will lead to another stop at the Bear’s Den in the near future.